Brochure mailings can be self-mailers; that is, brochures that are self-sealing and can be mailed without envelopes, or brochures mailed inside envelopes. If you’re making your Mini Brochure Printing part of a mailing campaign, you may want to include a coupon or a reply form. Alternatively, try directing the reader to write, call or at least visit your website. This is called a call to action. Most companies order mini-brochures as a way of arming their sales staff with both sales tools and information. The brochure could be a leave-behind reminder, a visual aid, or both. One method is to talk the customer through the flyer; another is to simply leave it behind as extra information. When considering mini-brochure printing for your sales staff, make sure you consult them before you start the design process. Because they deal with prospective clients every day, they’ll have great tips on what to include and what to leave out. 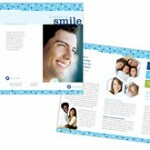 Mini-brochures can also be enclosure pieces in larger information packets. Before you start your mini brochure printing, make sure the end product will actually fit inside the package. Then, ask yourself if this is the first thing the prospect will see or the last? Finally, how can you ensure the brochure will be seen at all? If you’re making a Mini Brochures order in preparation for a big trade show, ask yourself how you’ll be handing them out. Will the brochures be passed hand-to-hand or left in help-yourself bins? If they are going to be left in a brochure bin, how much of the brochure will be showing? The whole thing or just the top few inches? The answers to these questions can affect your final design. 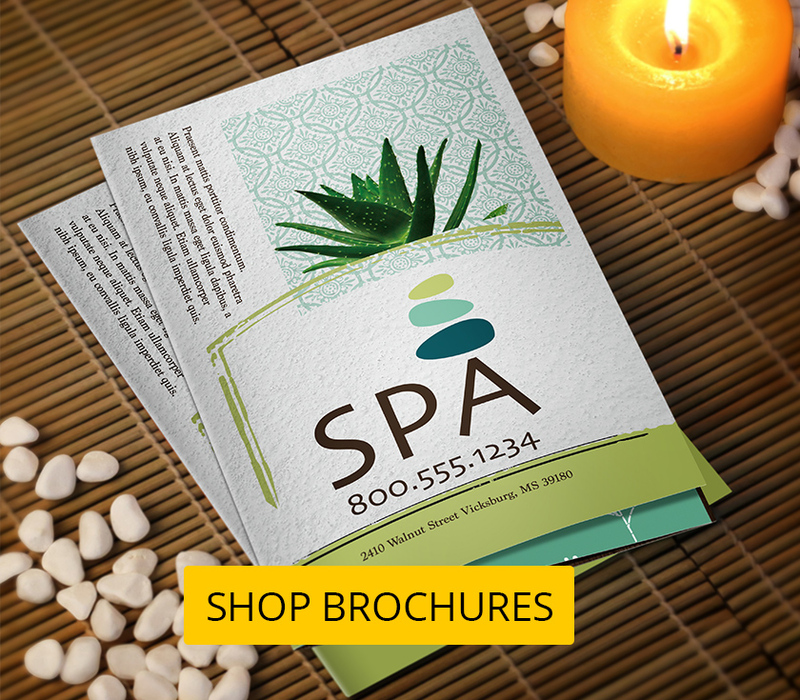 Again, by getting a firm grasp on how your brochure will be used and by whom, you’re ensuring a mini-brochure printing order that has purpose and focus.